Tarney Magnificat CDs are done and ready to go! 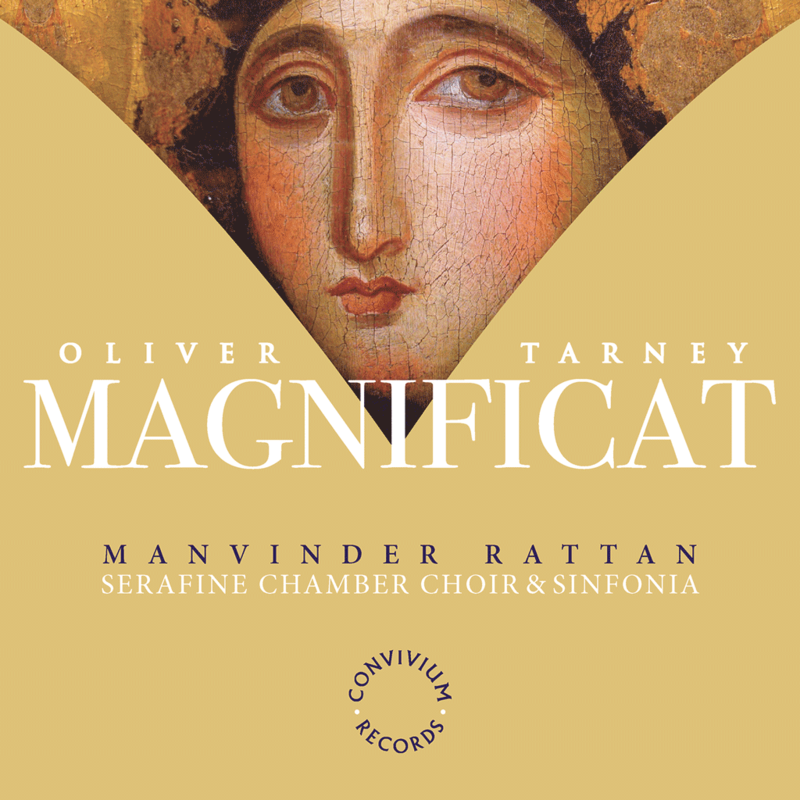 The CDs of Oliver Tarney’s Magnificat are ready to purchase! Follow this link to listen to extracts and order your copy! Previous postA wonderful summer of sun, sea and…. singing! Next post2015, what a year!